production: Blackfin (Beijing) Culture & Media Co., Ltd.
A gloomy Chinese town. Plaster falling down from the walls. The remains of snow. A traveling salesman encourages townspeople to buy scented soaps. A modest Buddhist monk offers them very holy talismans. A local forester fears that the cold may drive locals to cut down trees in his district. On one of the terrible roads, an unidentified body is found. This sarcastic tragicomedy, shot using modest means, is a genuine essay about living in provincial China. The independent production made by an experienced director is filled with a Kafkaesque sense of humor, and uses a colorful group of characters to speak about human vices, small swindles and the game of appearances. Everyone is a fraud, although not necessarily a successful one. The fairly unexciting scenery becomes the background for absurd encounters and unexpected plot twists. A criminal intrigue moves on in a slow pace, giving way to satire and the contemplation of everyday life in a desolate city. 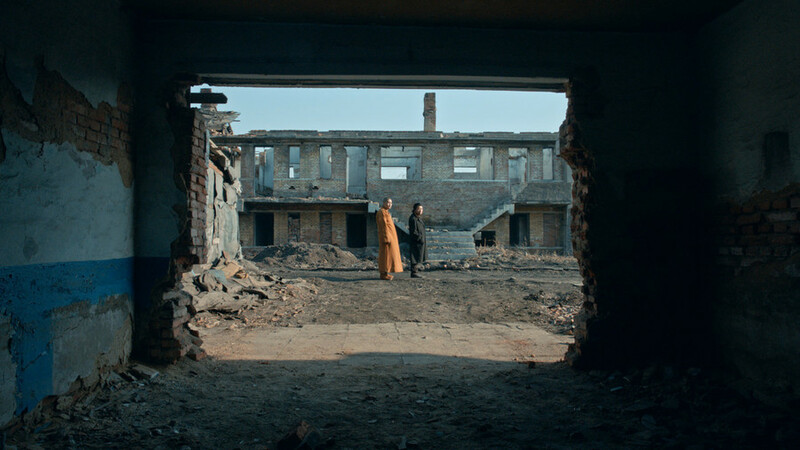 Geng, whose style is sometimes compared to the works of Kaurismaki or the Cohen brothers, uses very few words, but each film frame carries significant weight. Born in 1976 in northern China. Director and screenwriter. He started making films when he moved to Beijing, where he became a part of the independent filmmakers circle. His films were screened at numerous international festivals. "Free and Easy" was shown in Sundance in the competition section where it received the Special Jury Prize.